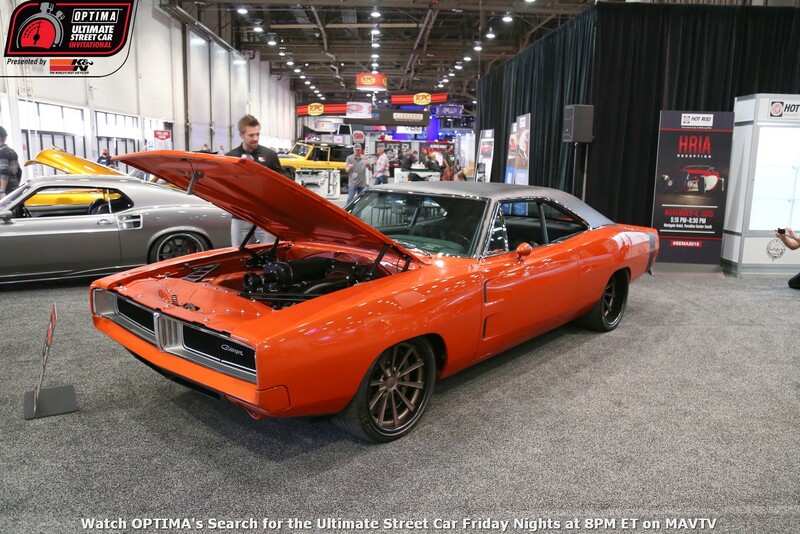 The Lingenfelter Design Engineering Challenge is always an integral part of the OPTIMA Ultimate Street Car Invitational, presented by KN Filters. While a portion of the points awarded in this element of the OUSCI are objective, our expert panel of judges do award up to ten points, based on subjective evaluation. This year's panel of experts include, Dave Ross, who has served as an OUSCI judge in the past. 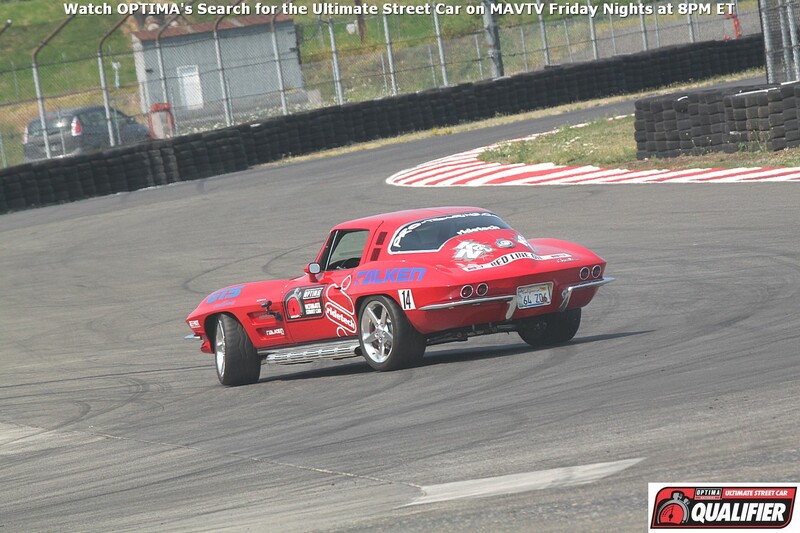 Dave is a former Design Manager at General Motors and is the owner of Busta Design. Dave Tucci is a past OUSCI competitor and the owner of Tucci Engineering and Tim Strange is an award-winning builder and designer and owner of Strange Motion. *Vehicles that did not attempt to complete all segments of the OUSCI were moved into the exhibition class and do not appear in final results.